We are asked, by our members who believe in the mission of the CSPOA, how they can become involved within their respective communities. 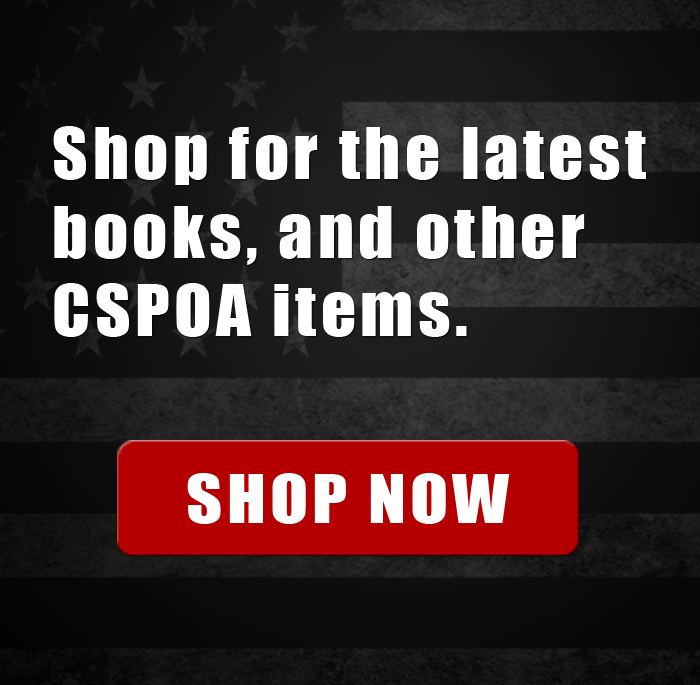 One of the best ways for you to become a part of the CSPOA, is to become a volunteer. 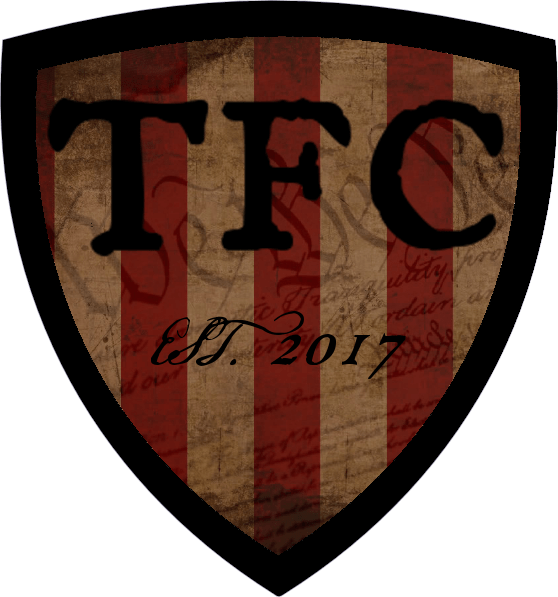 Our reach can only go so far, so it is critical that we find and appoint volunteers to perform various positions within the organization, across our great Republic. If you would like more information about the CSPOA Volunteer program, please fill out the form below and become a dedicated and officially appointed County Leader with the CSPOA. State roles are strategic and focus on the entire state initiative. Responsibilities include meeting with Sheriffs, hosting events, logistics, administration, public relations, sourcing talented and actionable citizens in your states counties to lead local initiatives. other duties as required. Strong ability to provide education, direction, reporting and ideas. Reports to National. 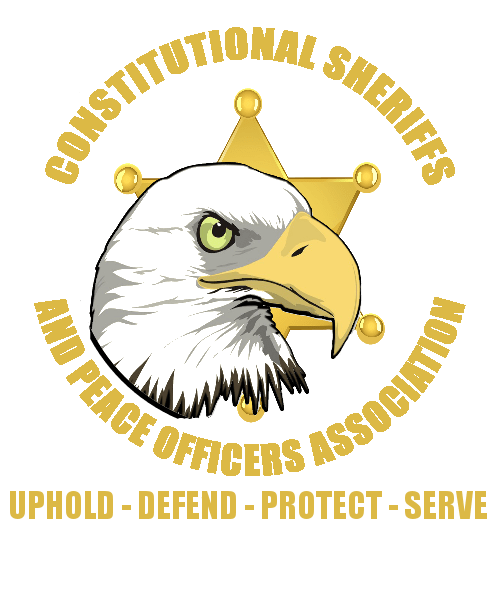 The CSPOA Advisory board is mainly comprised of Sheriffs and Peace Officers who play a critical advisory role to national and state leadership. 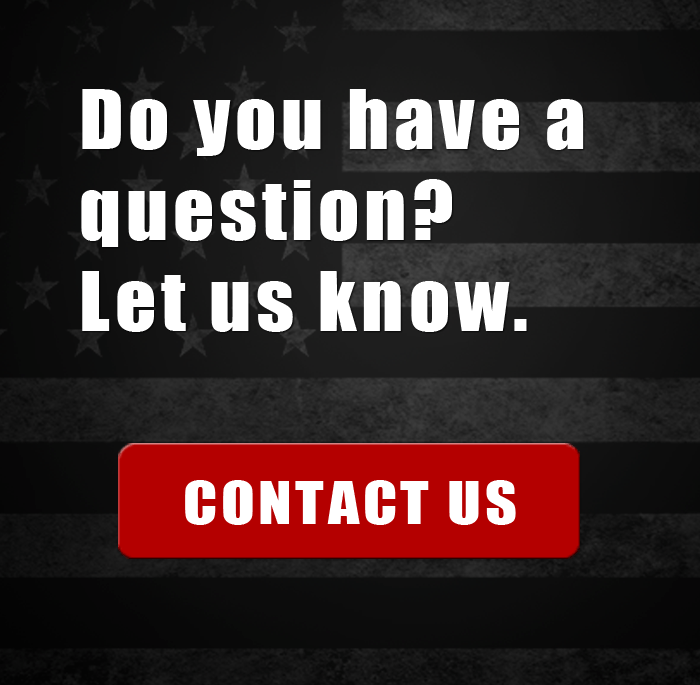 Please tell us your current membership status and which membership level you have. 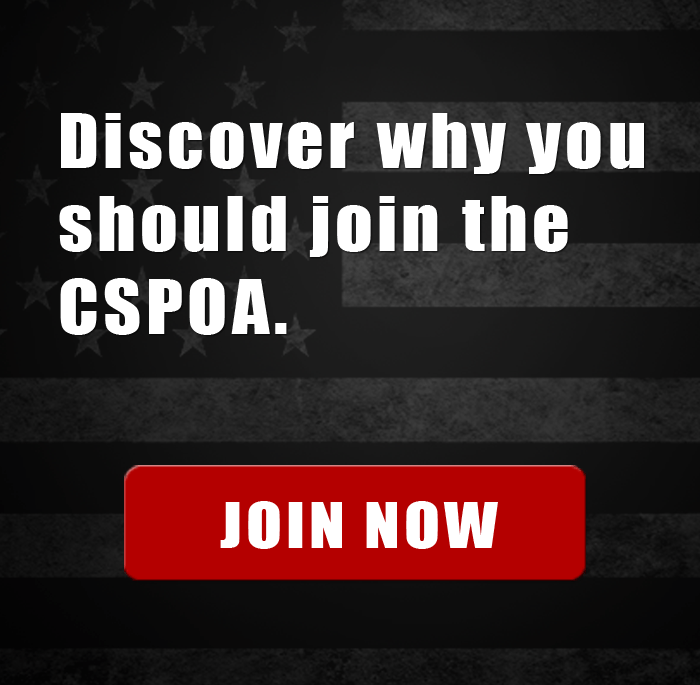 Membership is not required to become a volunteer, but we require membership within 90 days of working with the CSPOA.